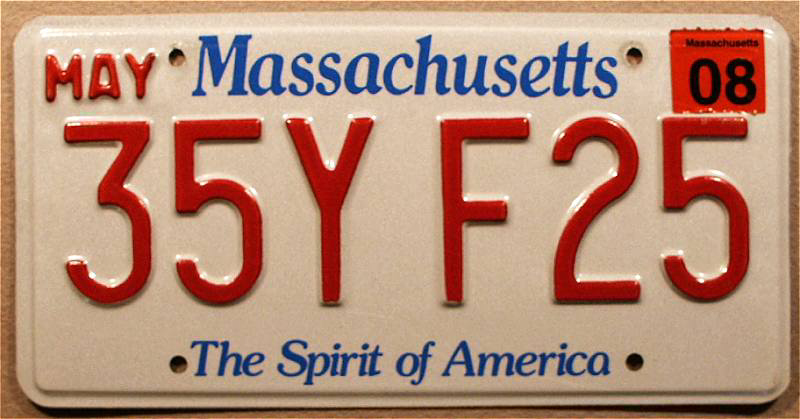 Blue and cranberry Massachusetts license plate; photo by Norm Russo (used by permission). 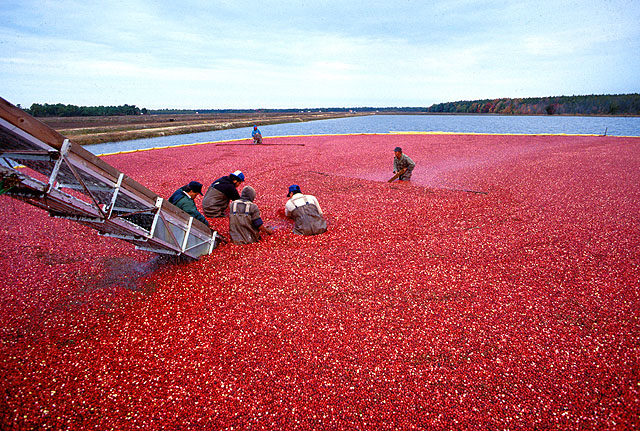 Cranberry is also the official state berry, and cranberry juice is the state beverage. The Massachusetts state flag is one of very few with a solid white background.